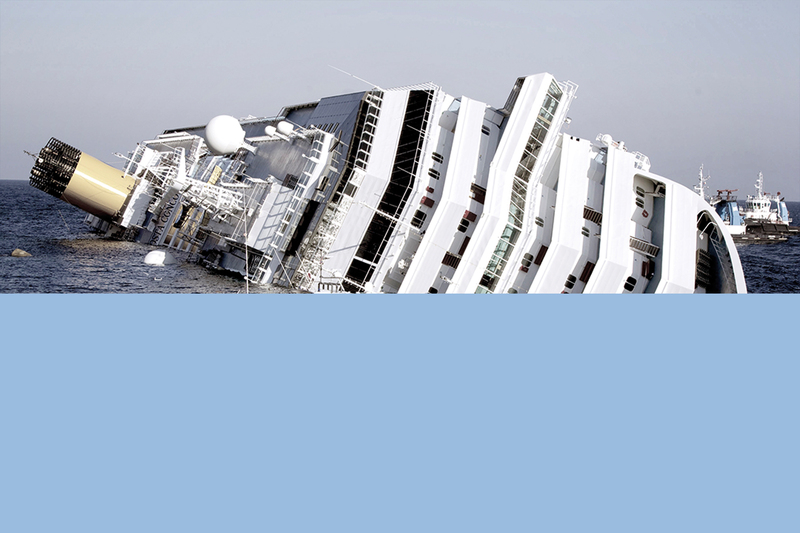 2nd International conference "The sustainability in the consultancy company" - ambiente s.c. 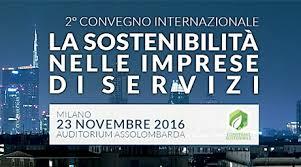 The next November 23 ambiente sc will participate to the 2nd International conference The sustainability in the consultancy company”. The event will take place in Milan at the Assolombarda Auditorium. The event is organized by Assoreca, in collaboration with the Green Economy Network of Assolombarda, and will see the participation of leading Italian experts, as well as the exceptional presence as ‘Keynote Speaker’, Prof. Juan Alberto Aragon-Correa, Professor of Management at the University of Surrey, internationally recognized as one of the greatest scholars of Sustainability in consultancy companies. The aim of the conference is to represent the state of the art of studies and research on the topic of sustainability at the international level and to combine this with the concrete cases.